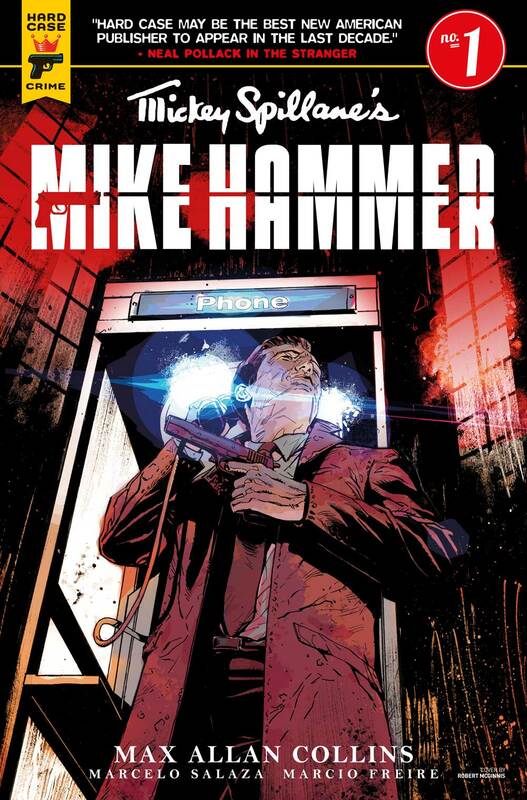 Mickey Spillane's tough-talking, brawling, skirt-chasing private detective Mike Hammer returns to comics in Titan’s new Mickey Spillane’s Mike Hammer series. 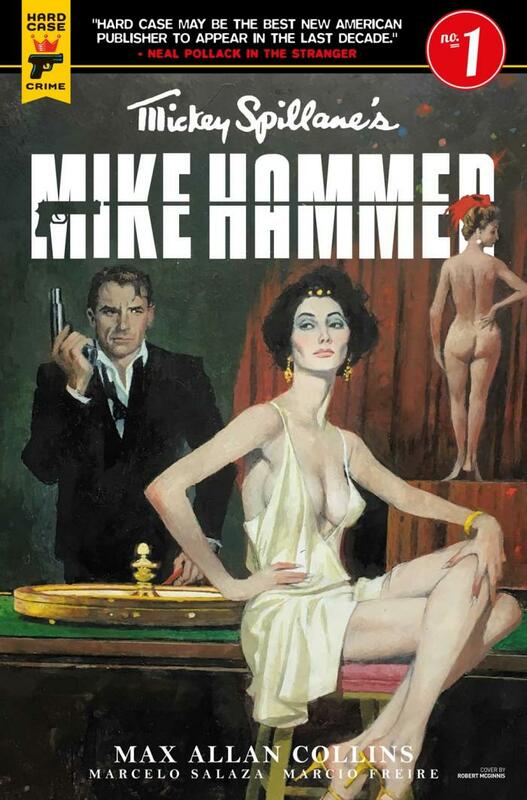 When a chance encounter with a captivating femme fatale leads to a violent mob retaliation, hard-boiled detective Mike Hammer finds himself dodging both bullets and broads as he undertakes the most dangerous case of his career. Entitled “The Night I Died,” Titan’s new comic series is based on an un-produced 1950s Spillane screenplay. 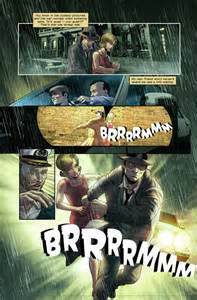 Now, with this new comic book series, readers can experience an authentic yet brand-new take on the bestselling writer's much-loved detective – written by Collins with art by rising star Marcelo Salaza and colorist Marcio Freire. 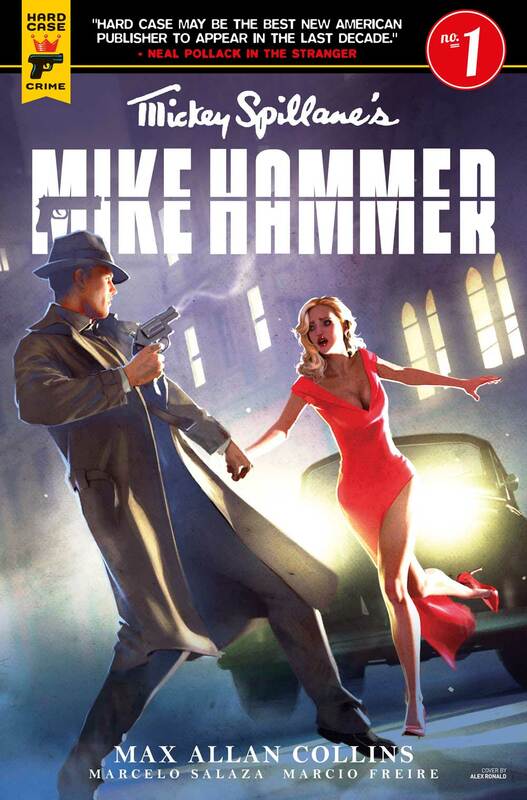 Mickey Spillane’s Mike Hammer is part of Titan Publishing’s wider year-long celebration of Spillane’s work and legacy which includes the Titan Books and Hard Case Crime publication of Killing Town, the very first Mike Hammer novel, begun by Spillane around 1945 and recently completed by Collins. Killing Town had been set aside by Spillane to write his and Hammer’s famous 1947 debut, I, The Jury; and The Last Stand -- Spillane’s never-before-published final novel -- was completed by Spillane just before his death in 2006.